We also provide information on our schedules via Team App . Team App is for players, members and family members to keep up to date with our club. Install it on your Smartphone & Sign up. Search for our club "Laurimar Netball Club" and request access. 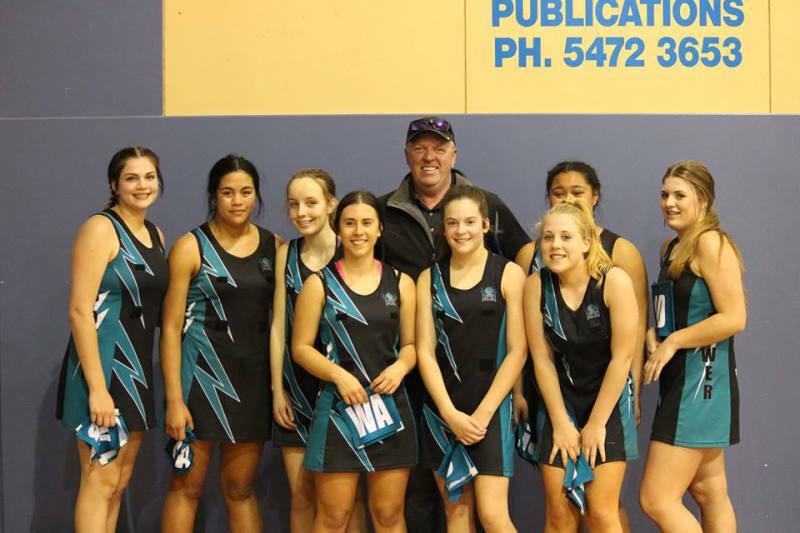 Congratulations to the U15R team today at Castlemaine finishing Runner Up to the local association team. It was a great final with only 3 goals separating the teams today. Well done to Castlemaine, but for determination and heart, I give the gold medal to these girls. Go Power! Go the Gallery page of the website to view the image gallery from the day.